Visiting Kuwait’s National Museum in the 1990s made for an unnerving experience. Its irregular buildings, designed by the late French architect Michel Ecochard, used to house one of the world’s most comprehensive collections of Islamic art, the Al Sabah Collection. Its exhibition halls had been dedicated to the history and future of the young nation of Kuwait, but were in ruins in mid-1990. The Iraqi occupiers had looted the museum after invading the country in August 1990. As if consciously aiming to eradicate Kuwaitis’ sense of national identity, the museum’s interior was smashed and the building set on fire. After liberation in February 2001, the Kuwaiti government decided to postpone restoration of the complex. It aptly served to remind visitors of the horrors of the Iraqi occupation. At the time of writing, Kuwait’s occupation by the Iraqis is commemorated in museums especially created for the purpose, such as the Kuwait House of National Works in al-Shuwaikh and the al-Qurain Martyrs’ Museum in al-Qurain. Restoration of the National Museum complex was undertaken, and most of the partly returned Al Sabah Collection is on display again. Still, any illustration of Kuwait’s national history, the original and contemporary function of Kuwait’s National Museum, should take into account the Iraqi occupation and the effect it has had on the way Kuwaitis perceive themselves. 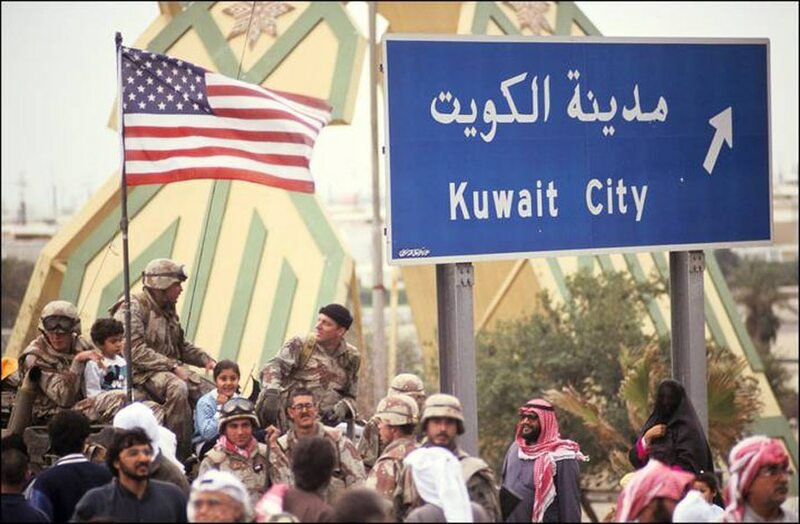 Indeed, Kuwait cannot be understood without some idea of the threats its inhabitants have had to live with in the past and continue to live with in the present.